We're heading out for our first foraging trip of the year, and this month, it's birch sap tapping! The syrup from which we'll use to make locally sourced cordials over at the Barking Park Pavilion.... 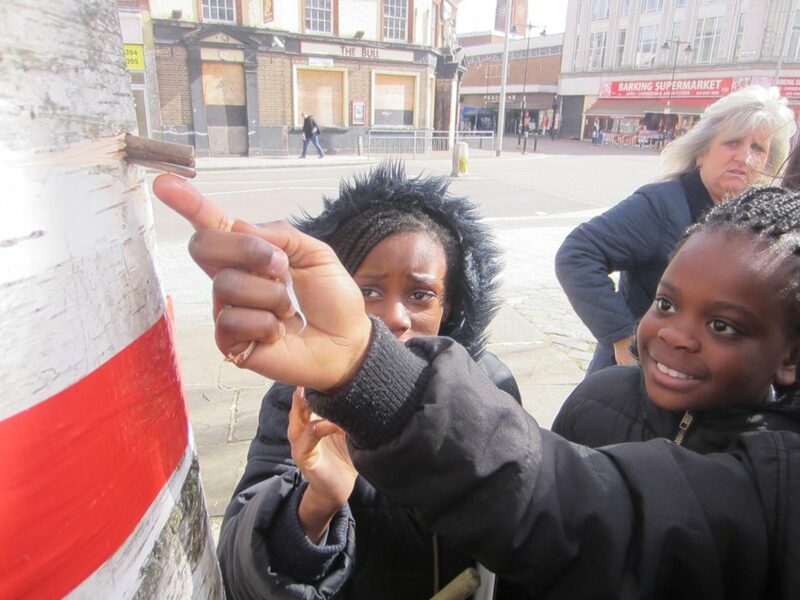 This year we're yet again joined by the birch sap tapping pupils at St Margarets School Barking.